Bring your passion and expertise as a Behavioral Analyst to our growing, mission-driven organization. Make a positive difference in the lives of others - come join our amazing team! Work within a setting that offers variety, rewarding challenges, and some of the best co-workers you’ll ever find. 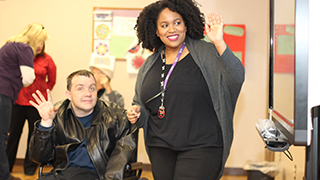 We seek an experienced Behavioral Analyst to develop behavioral plans and provide behavioral therapy, and other therapeutic services to program participants. Working with your team to conduct functional behavior assessments, develop and implement effective, positive, behavioral support plans.